CORTECO is a household name among enthusiasts, and there's a good chance you already have a few of their products in a car parked in your garage. Being one of the leaders in the automotive aftermarket, they provide not just similar products, but the exact same as genuine OEM at a fraction of the cost. A failing motor mount on your E46 M3 can be a minor annoyance or a major issue that requires your immediate attention. 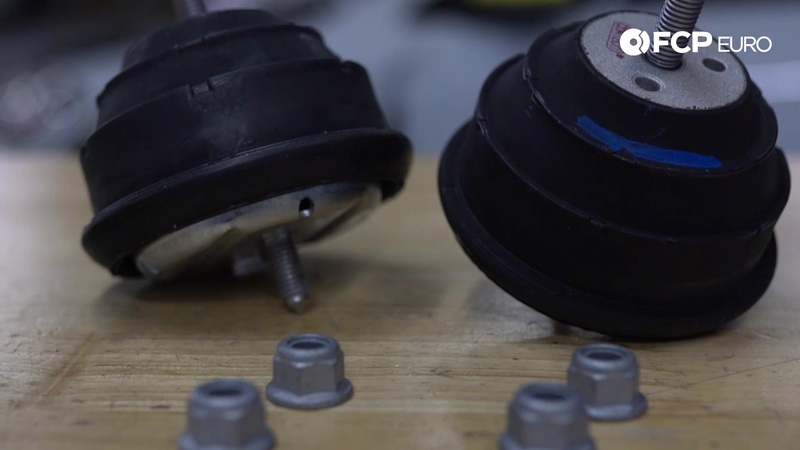 The purpose of a motor mount is not only to support and fasten the engine to the chassis but to dampen the vibrations that translate from the engine to the chassis. The first sign of a failing motor mount tends to be excessive vibration inside the cabin. This typically isn't a small amount of vibration either; you can clearly hear and feel the difference between mounts that are still good and ones that are failing. Depending on the car you drive, this can be a major annoyance. Continuing down the list in order of severity, the next sign that your engine mounts are failing or have already failed is impact noise coming from the engine bay. When the weight of the engine shifts, even the smallest amount of play in the engine mounts can sound like someone trying to kick their way through your firewall. These sounds are often described as banging or clunking and are occasionally misdiagnosed as a front suspension issue. When a motor mount has completely failed, there can be a measurable amount of movement of the engine. If you haven't replaced your mounts by this point, it's imperative to do so. Excessive movement of the engine puts stress on other components that were never designed to take those kinds of loads. It's not uncommon for there to be so much movement that belts and hoses even break. 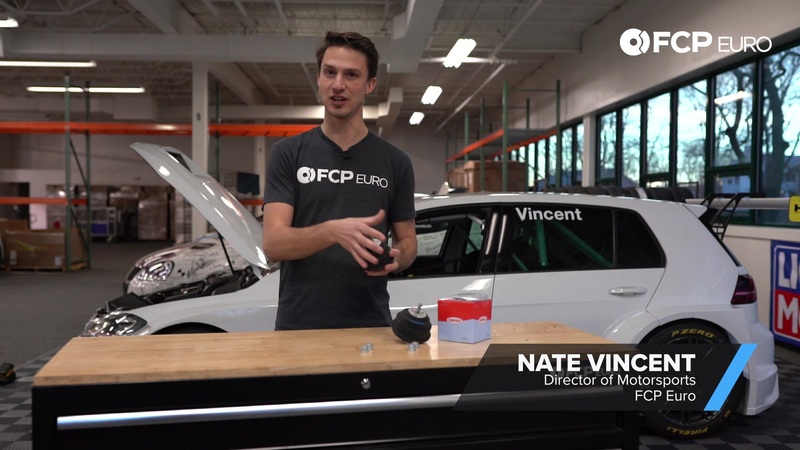 In this Really Quick Product Review, Nate demonstrates the (lack of) difference between a CORTECO and genuine BMW motor mount. We advise replacing your motor mounts at the first sign of failure to save you much more costly and involved repairs down the road. With CORTECO mounts costing less than half of OEM, that leaves you with more money to take care of those other nagging repairs on your car. If you like this Really Quick Product Review, subscribe and check back here for regular releases in the future.